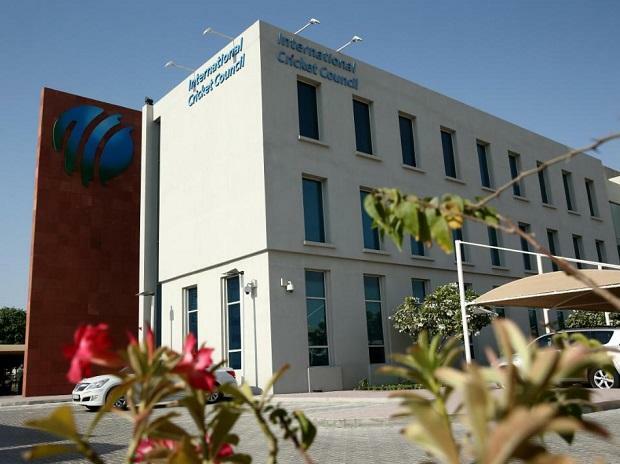 The Board of Control for Cricket in India (BCCI) in the recent ICC quarterly meeting was told by the world body to get tax exemption for conducting future global events like the 2021 T20 World Cup and 2023 ODI World Cup. If BCCI fails to get the exemption, it will have to bear the tax liability in hosting the showpiece events. But the move has not gone down well with certain sections within the board.